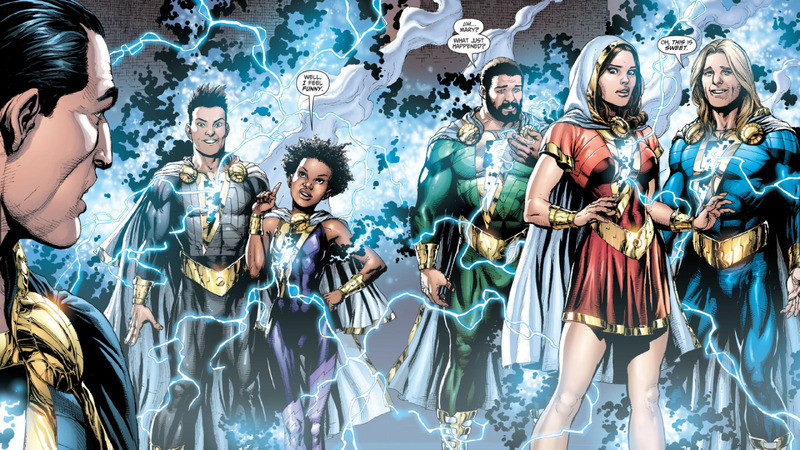 SDCC 2017 & DC Comics Rebirth Spoilers: Dan DiDio Gives Update On Shazam / Captain Marvel In Rebirth! 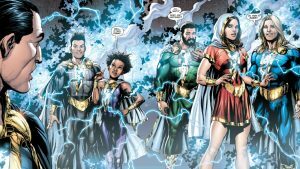 SDCC 2017 and DC Comics Rebirth Spoilers follows. 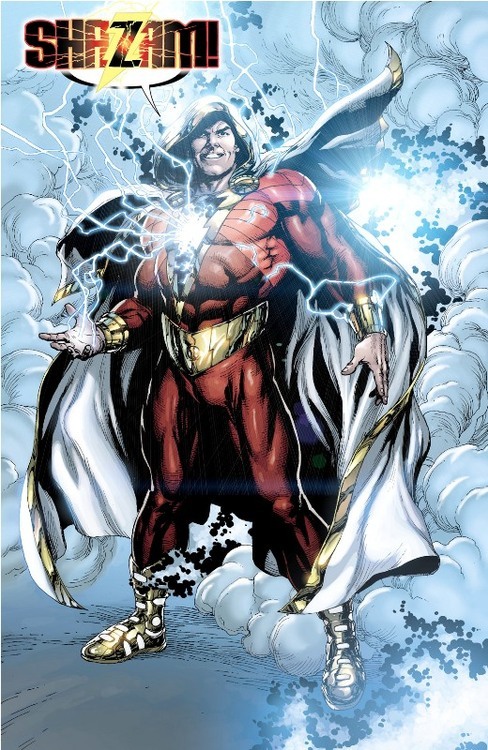 At Thursday evenings DC Comics panel “Meet The Publishers” Dan DiDio provided an update on Shazam / Captain Marvel in Rebirth in response to a fan question. Essentially, DiDio said that “he is a priority”, but DC hasn’t “found the right idea and the right team to relaunch the character“. 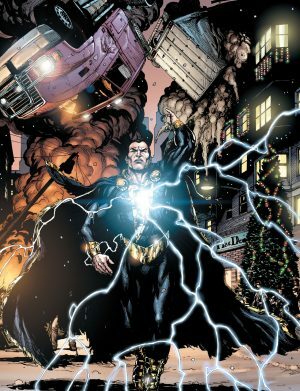 However, on Friday, despite noting having an ongoing series to call his own, Shazam would be appearing in DC’s big Summer / Fall 2017 event Dark Nights: Metal.